To obtain editing privileges to your team's page, you need create a web site account. Click on the "Login" link at the top of each page. If you have not already created an account for the web site, please click on the “Create an Account” link in the middle of the page. Enter a unique Username and Password for yourself (please write this down and keep track of it) and then complete the rest of the form. Click “Sign Up”. 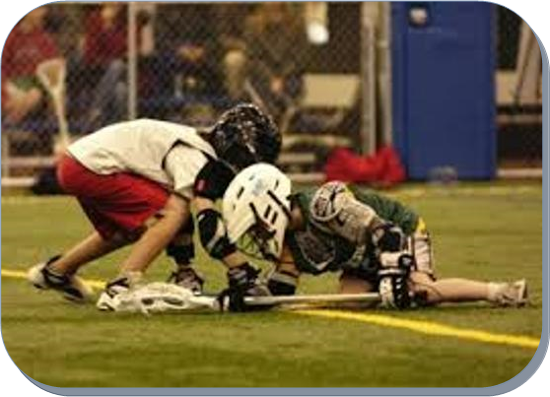 You will then want to send an email to Luke Urbaniak letting him know that you have signed up at the site - include your name, team name, position with the team and contact number. If approved, you will then be granted permission to access your team’s home page(s) on the web site. After permission has been granted, you will receive a confirmation reply. Then you can login, go to your team’s page and begin editing the content. When logged in and going to your team’s pages, you will see the “Edit Mode” tab in the upper right corner. Click on the “Edit Mode” tab and use the “Page Elements” to edit or add Text, Photos, Documents, Events, News Articles, Links, Contact Info, etc. You may also “Add New Pages” under your team’s main page section to organize additional content. If you need any help with any of the Page Elements, the first step you can take is to go to http://support.ngin.com and search Sport NGIN’s online knowledge base. 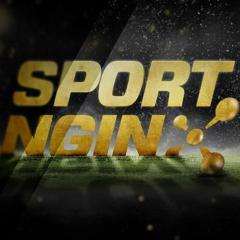 Sport NGIN is the service provider for our site. Here are more resources to use. How do I send an email or text to my team? How do I add players/coaches to my Roster from a Team Page? How do I add, view, edit, or delete a Single Game on the Game Schedule? If you cannot find an answer to your question, Please let Luke know and he will try his best to help you out. How do I create a Sport Ngin account? How do I log into my Sport Ngin account? How to pull a calendar from WAA's website into your calendar? How do I become a Member of a Sport Ngin Website?